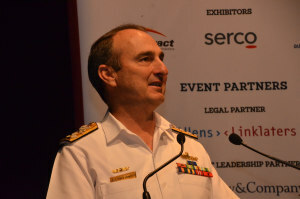 The 16th annual ADM Congress attracted over 500 delegates from across Defence, industry and government, and was held for the first time in Canberra’s Playhouse Theatre, reflecting its increasing popularity. 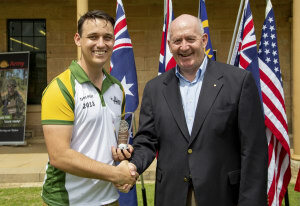 Nearly 200 delegates from industry, defence, government and academia attending the sixth annual Northern Australia Defence Summit in October heard Chief Minister Michael Gunner stress the Northern Territory’s role as a vital hub. 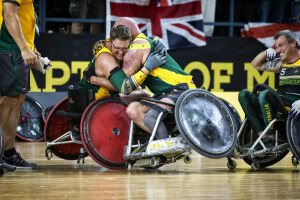 The fourth Invictus Games has come to a close, ending a week of sporting and personal victories for more than 500 competitors from 18 nations across the world. 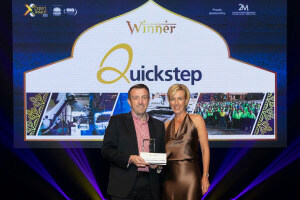 Quickstep has won the NSW Defence Industries Exporter of the Year award at the NSW Export Awards in Sydney. 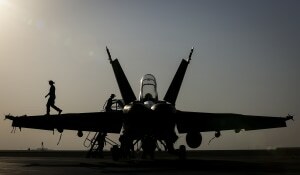 Teams from Australia, NZ, Thailand, the UAE and UK fought it out on the track with the hope of being crowned the world’s best military drone racing team. 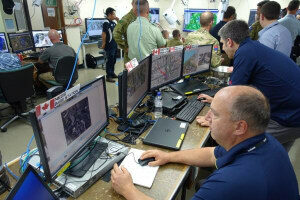 A military trial conducted in downtown Adelaide last year, involving five countries and nearly 200 military and civilian personnel, has won a national project management award. 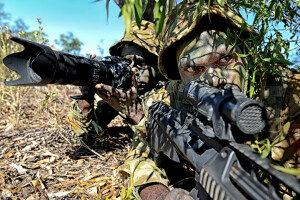 Significant potential changes to the ADF’s training ranges in Queensland and the NT were foreshadowed at the recent Northern Australia Defence Summit. 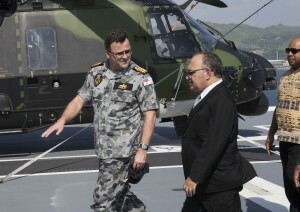 The ADF is supporting the hosting of APEC 2018 in the Papua New Guinean capital of Port Moresby. 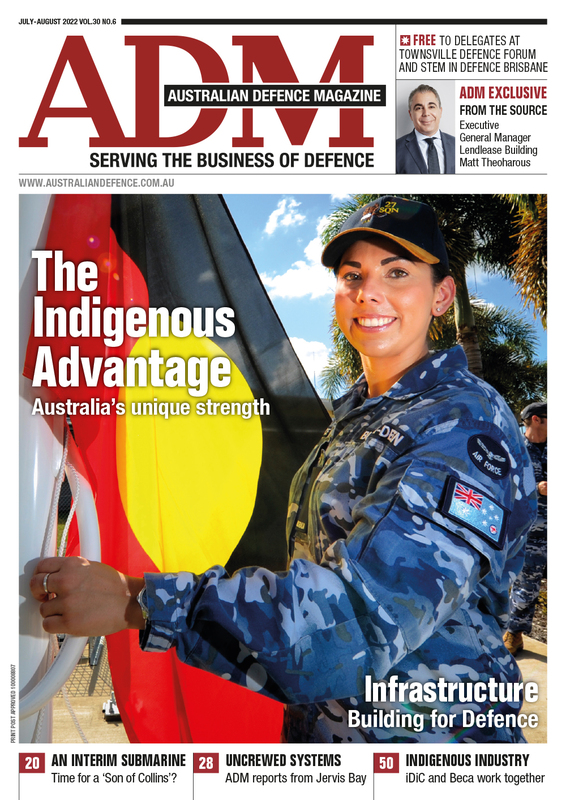 ADM’s 6th annual Northern Australia Defence Summit saw strategic leaders, industry, and government officials convene in Darwin this week to discuss Indigenous engagement and strategic issues facing Australia in the region. 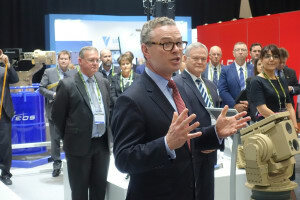 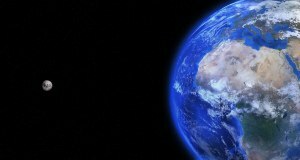 The Australian Space Research Conference showcased the cutting-edge research of scientists and the big dreams of space entrepreneurs as the sector heats up in Australia. 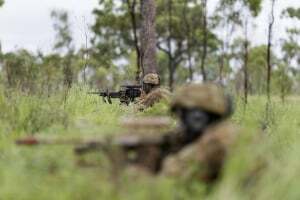 The 2018 Land Forces conference last week managed to break a few records, with the metrics for success showing impressive growth. 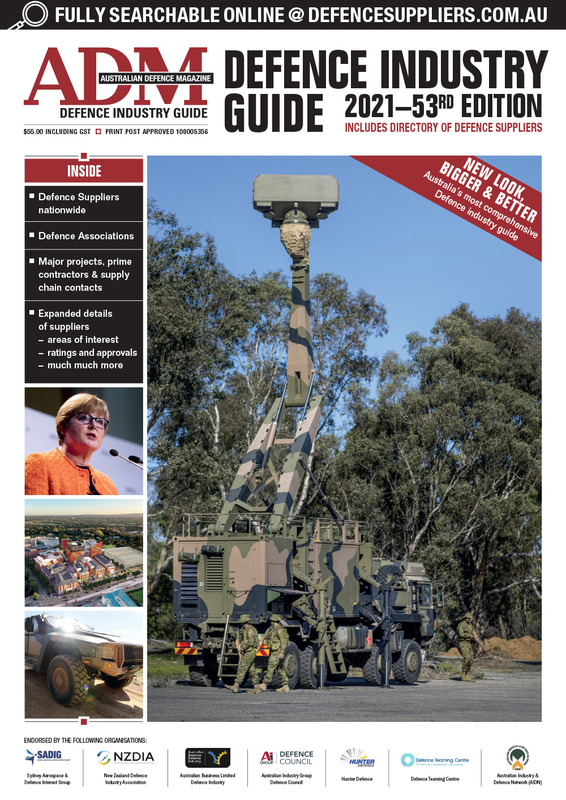 Formerly known as Partnerships Week, Scindicate 2018 took place at DST’s facility at Fisherman’s Bend on the edge of the Melbourne CBD on August 29 and 30. 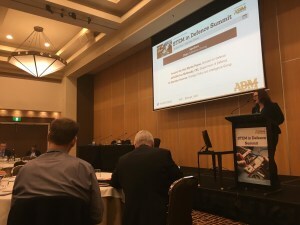 ADM’s annual STEM in Defence conference took place in Canberra on Tuesday. 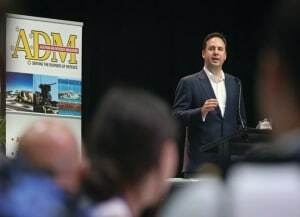 Over 100 delegates from Defence and industry gathered to hear speakers discuss STEM challenges. 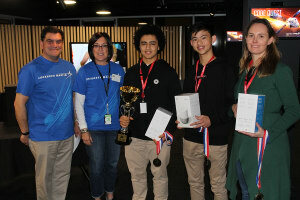 A team from Melbourne’s Haileybury school has won the inaugural Lockheed Martin Code Quest Australia programming competition. 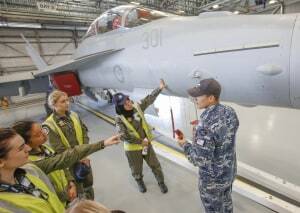 Five Brisbane-based women were among 17 women who recently attended the inauguralAir Force Aviation Camp for Women at RAAF Base Amberley.